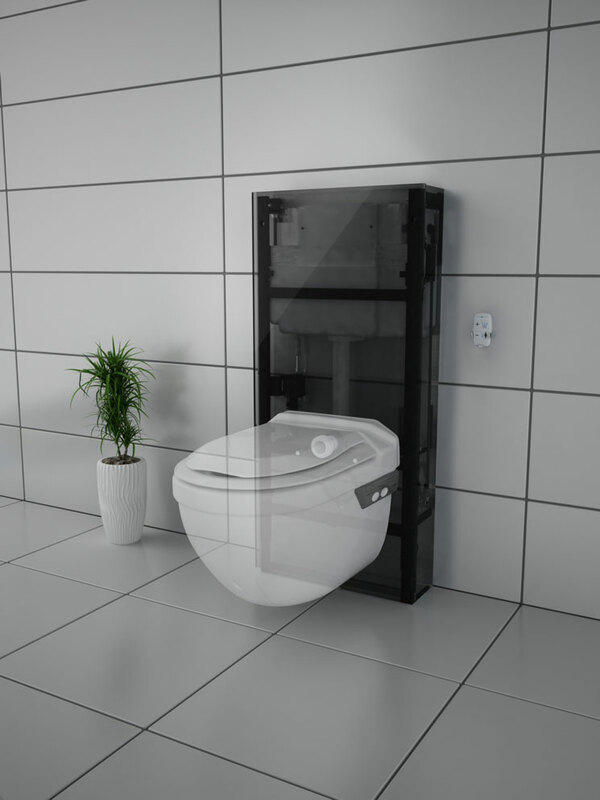 A new option in bathroom specification, believed to be unique in the shower/wash dry toilet sector, has been launched by Closomat. 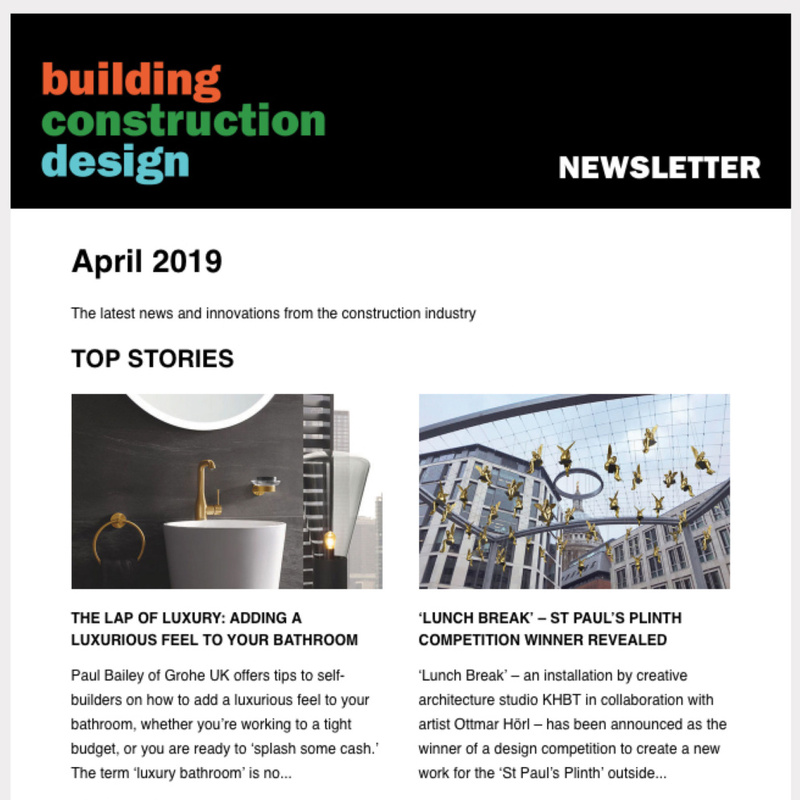 Britain’s brand leader in enabling toilet solutions has introduced a “configurator” on its website www.clos-o-mat.com, to give designers and potential purchasers the ability to personalise their new Asana shower (wash/dry) toilet, and see it in preview, before buying. Just by clicking on the various options, potential customers can create their ideal style combination. 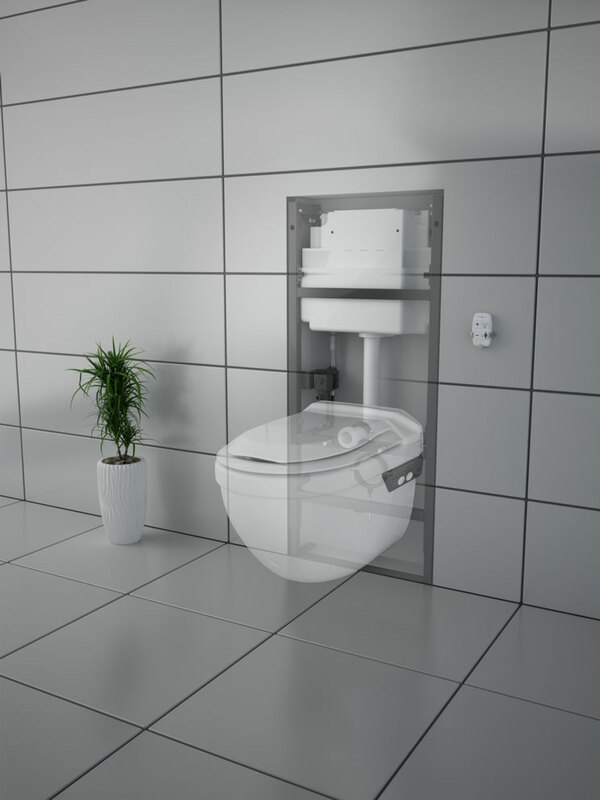 Options encompass concealed cistern, surface-mounting , back panel finish and colour, and a range of flush mechanisms. “We spend a lot of time in our bathrooms, and use the toilet more than any other fixture therein. We are increasingly style-aware, so it is logical to give people the ability to see what different options are available, and how those can affect the overall look and personal useability. The configurator applies only to the external appearance of the Asana fixing and operation. As standard it is supplied with integrated push buttons on the side of the pan, and remote control for ease of operation. As standard it features Closomat’s innovative “wellness” programmes, with a choice of wash functions selected as required or preferred each time it is used, followed by warm air drying. As standard Asana can be used as a conventional WC or as a shower toilet, as each member of the household prefers. The configurator continues Closomat’s heritage of innovation. 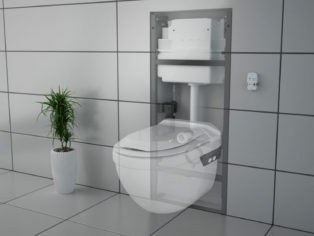 Its Palma Vita shower toilet – now the biggest-selling wash/dry toilet on the market in Britain – was the first of its type developed specifically for people with limitations. Asana – launched within the past 12 months – combines advanced, engineered components and contemporary design to deliver the ultimate “wellness” experience in shower toilets. 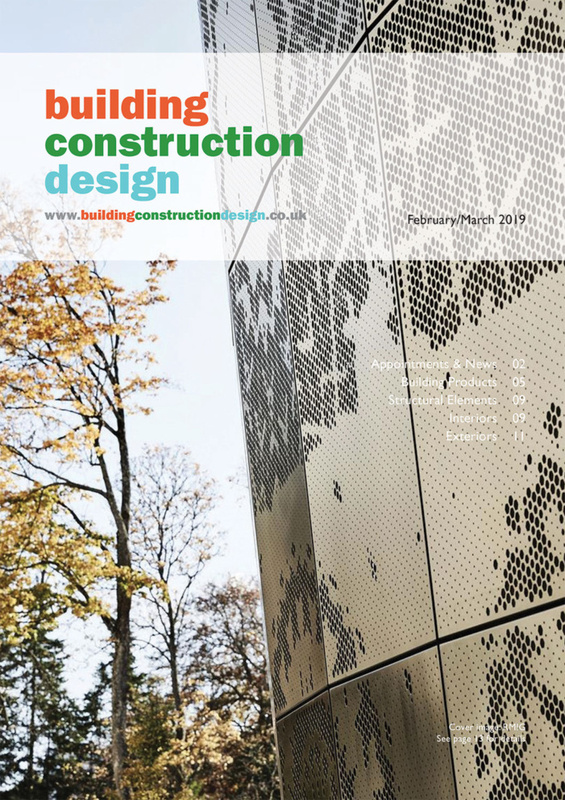 Closomat is also unique in manufacturing in the UK, and offering, from its Manchester head office, national before- and after-sales support, design advice, installation, commissioning, service and maintenance.